For almost two decades Rosemary has been campaigning for young driver education to be introduced in schools across the country. Her continuous lobbying of successive governments has brought about significant advances in the development of road safety measures in both education and policy but she is still campaigning for a proper educational programme for young drivers to be implemented at secondary level. As one of Ireland's most successful sportswomen Rosemary is an inspiration to people of all ages to set the bar high and go for it. 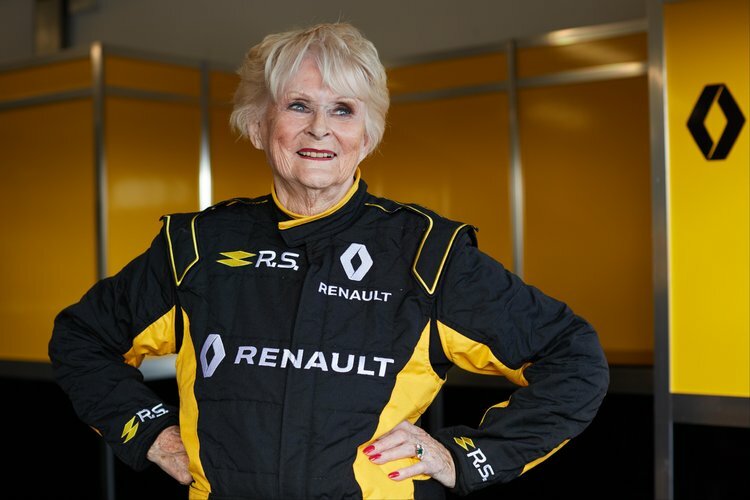 Having competed and won at the highest level in world rallying she is well traveled and well acquainted with driving in all continents and all conditions, and brings her wealth of experience to her teaching. 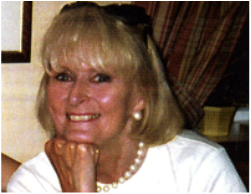 Today Rosemary is president of several motoring clubs worldwide. The Rosemary Smith "Think Awareness Transition Year programme was originally developed on a model which Rosemary came across in the United States. The course has been refined with input from similar programs across Europe and tailored to work with Irish teenagers. The basic premise of the programme is to educate young drivers before they reach age 17 when they can hold a learner permit.